Millions of Americans make resolutions to hit the gym, eat more salad and smile frequently. But don't forget to pay as much attention to your money. 1. Find your password and log on! Many investors who have their portfolios in cruise-control mode. While you don't need to trade daily, it's important to at least do an annual checkup on your accounts. Log in or call your 401(k) or brokerage account provider and see whether you should make any changes. At your annual physical, you get your blood pressure checked. The equivalent to that in investing is looking at your asset allocation -- how much you have in stocks versus bonds versus cash and commodities. Just 10% of people who have a 401k plan at Fidelity made any changes to their portfolio in the 12-month period ending in September. While it's good that most investors aren't tinkering too much with their portfolio, the passage of time and six-year bull market may have thrown intended asset allocations out of whack. 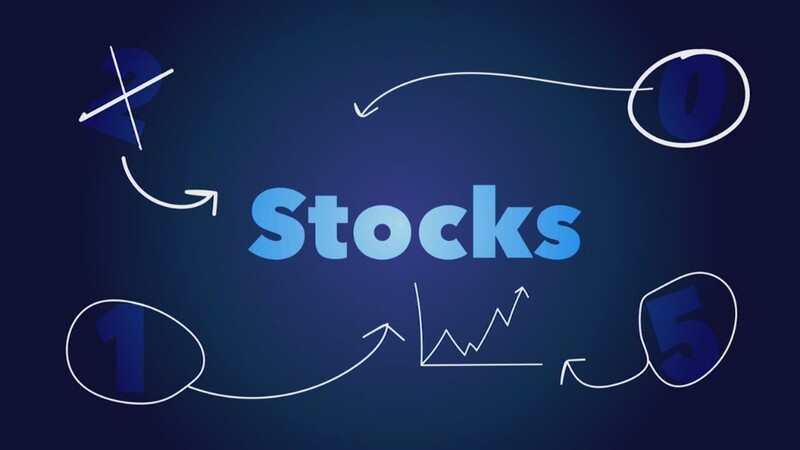 If you started with a 60% stocks/40% bonds portfolio mix five years ago and you haven't touched it, you now have about a 70% stocks/30% bonds portfolio, according to a CNNMoney analysis. 2. Stop hating on the economy: Being pessimistic about the outlook for U.S. growth is so 2013. After years of mediocre economic gains, things are finally looking up. The U.S. added 321,000 jobs in November, putting an exclamation point on the best year for employment gains since the Dot-com days of 1999. Meanwhile, the economy grew at a brisk 4.6% pace in the second quarter and then accelerated to very strong 5% growth in the third quarter. That was the best quarter of economic growth since 2003. Signs point to continued strength in the economy in 2015, especially compared with weakness in Europe, headwinds in emerging markets and a slowdown in China. America still looks like the best place to invest your money. 3. Don't overreact to geopolitical headlines: From ISIS and the Middle East to Russia and China, there are plenty of geopolitical hotspots on investors' radar for 2015. These conflicts often create turbulence in the stock market, spooking retail investors into hitting the exits. But time and again geopolitical headlines have proven to be just short-term blips for the stock market. The rule of thumb is if the incident doesn't appear likely to alter the fundamentals for U.S. companies, it probably doesn't warrant freaking out over. 4. 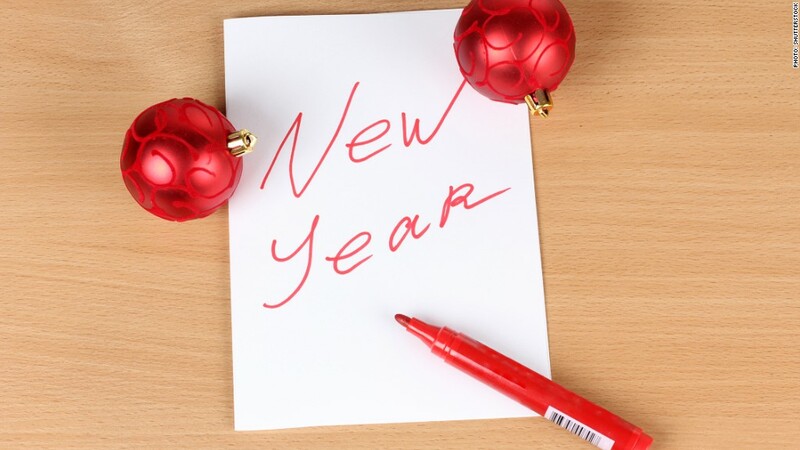 Keep retirement goals in sight: The start of a new year is a great time to take the pulse of your retirement planning. Consider ramping up your 401k contributions if you're behind in meeting your targets. You're probably not alone. Scared off by the financial crisis, many Americans have missed out on part or all of the bull market in stocks. One easy fix: toss some of the $550 in gas money consumers are expected to save this year toward your retirement account. That may not sound like a ton of money, but it works out to about 1% of U.S. median income.